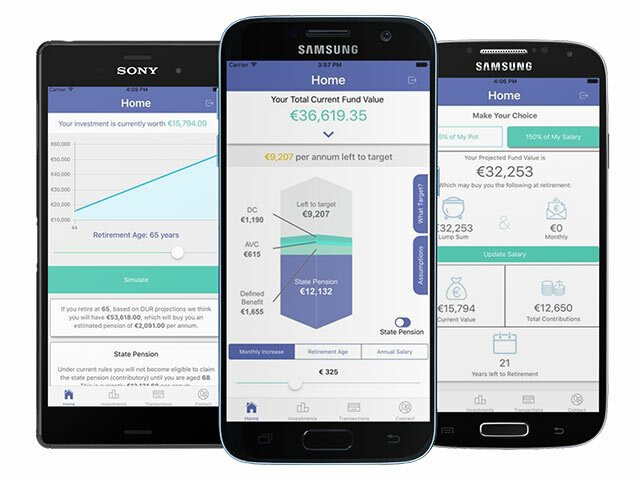 Irish Life EMPOWER is an app designed to help you plan for your retirement. It’s your individual pension calculator on the go and lets you take control of your pension. 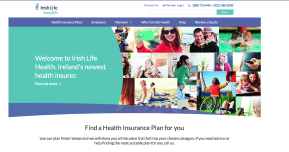 Who can use Irish Life EMPOWER? 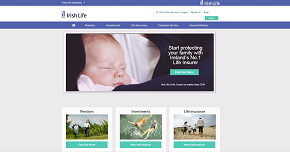 Irish Life EMPOWER is designed for policy holders of a Personal Retirement Savings Account (PRSA), members of private sector Defined Contribution (DC) pension schemes and members of Additional Voluntary Contribution (AVC) pension schemes administered by Irish Life Corporate Business. the current value of your pension fund. details of the pension funds you are currently invested in. It also includes additional information about your pension funds such as the risk rating, fund description and performance. the list of available pension funds within your pension scheme. payments made in the last 6 months broken down as appropriate between employer, employee and AVCs. There are lots of actions you can take too. calculate the likely impact of any change in contributions, salary or retirement date on your annual pension. calculate the estimated value of your pension fund at retirement. check how this estimate compares to a cash lump sum target of 1.5 times your salary. calculate the likely impact of any change in contributions, salary or retirement date on your estimated fund value. 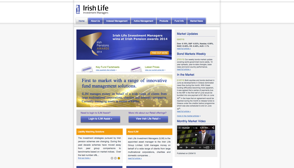 You can also send Irish Life a message directly via the app. iPhone users can go to the Apple Store to download Irish Life EMPOWER, Android users can download the app from the Google Play Store. If you have questions about the Irish Life EMPOWER app you can email pensionplanet@irishlife.ie. Alternatively, if you have general questions in relation to your pension scheme, please contact your pension scheme administrator or financial adviser.